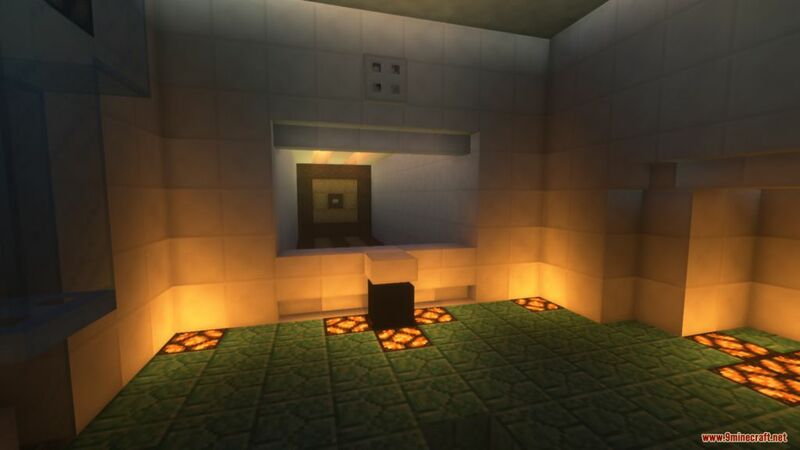 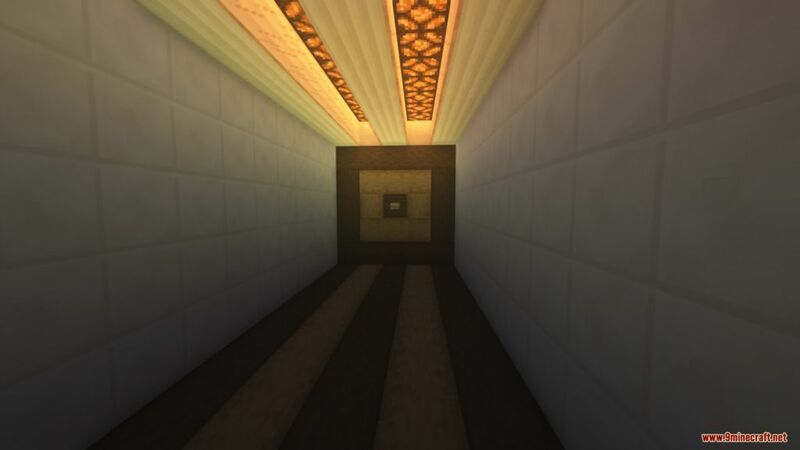 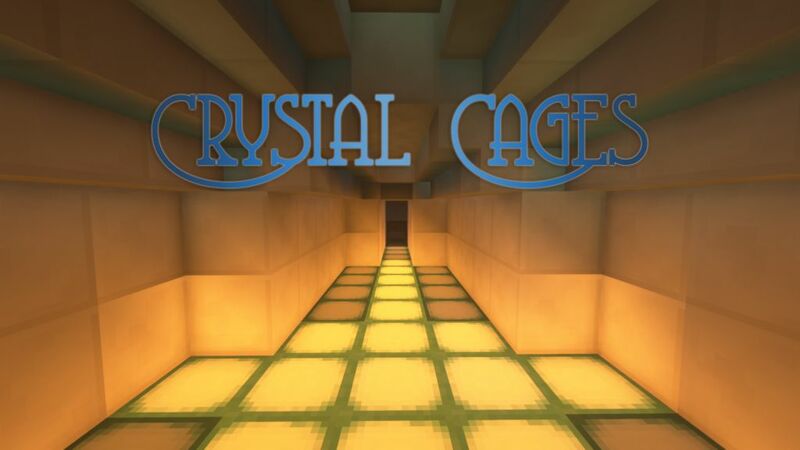 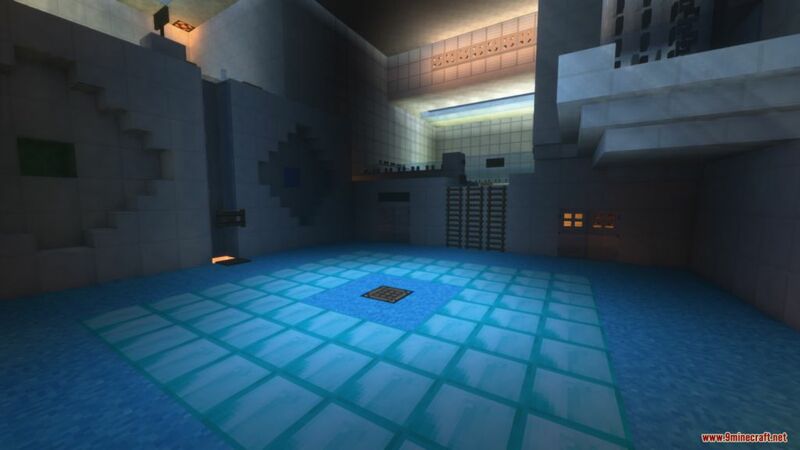 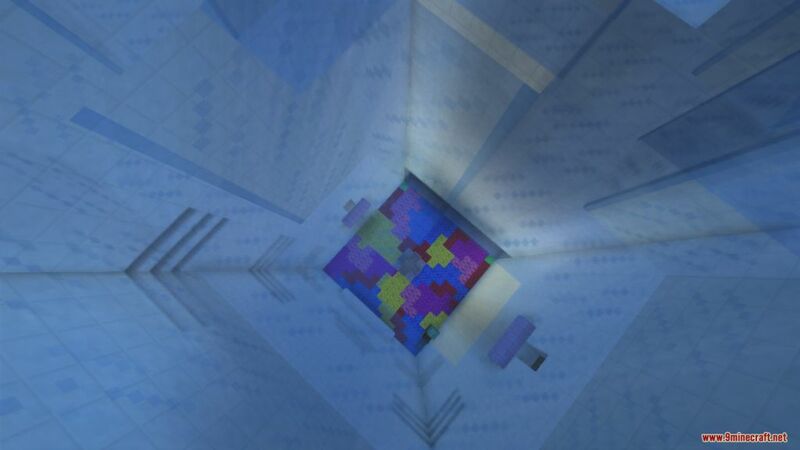 Crystal Cages Map is a puzzle map created by Ryanethan. 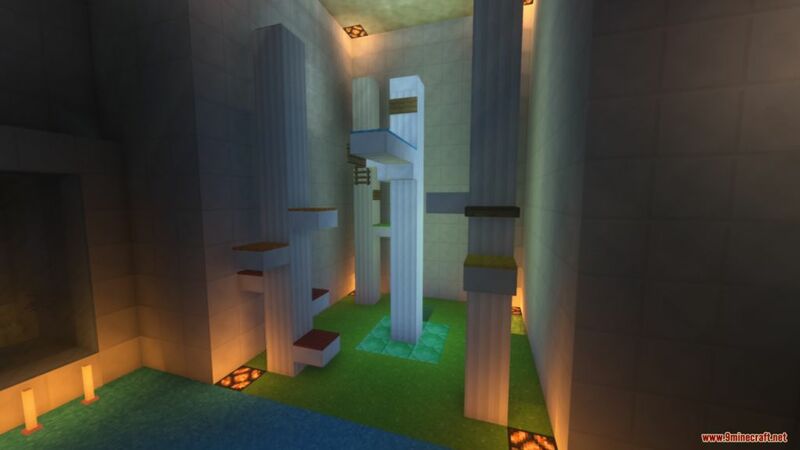 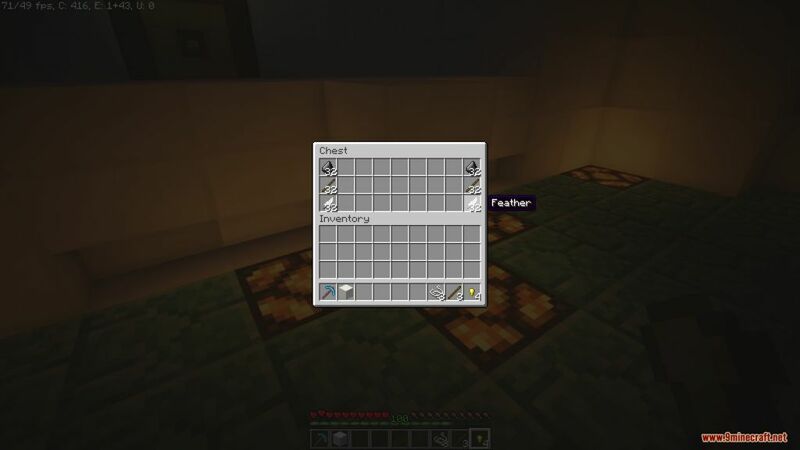 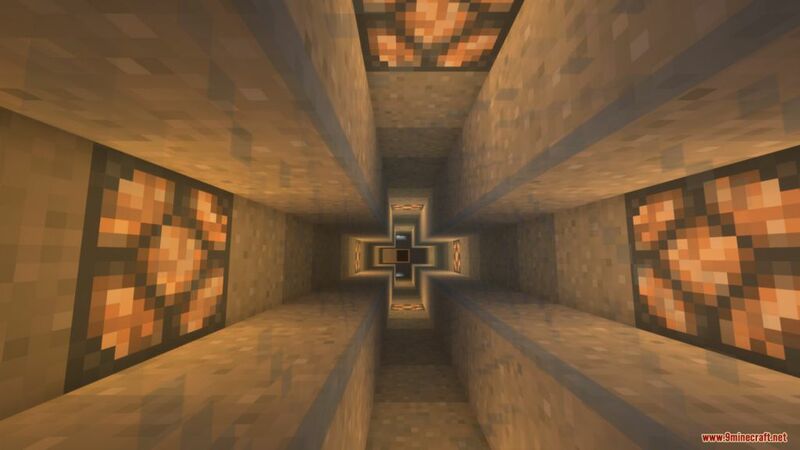 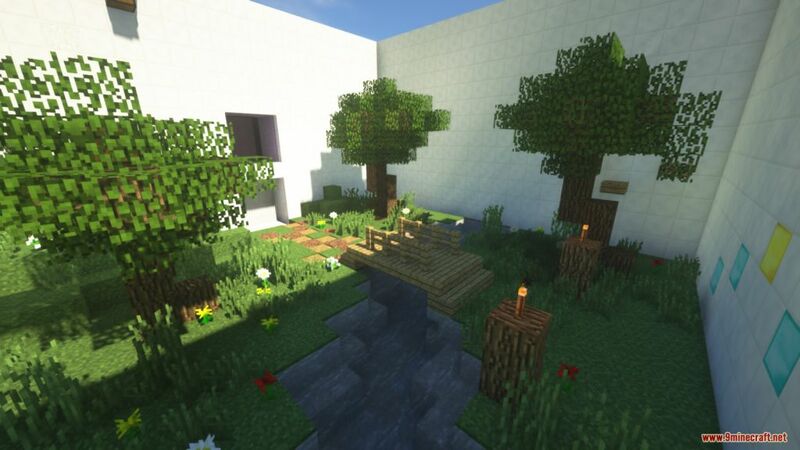 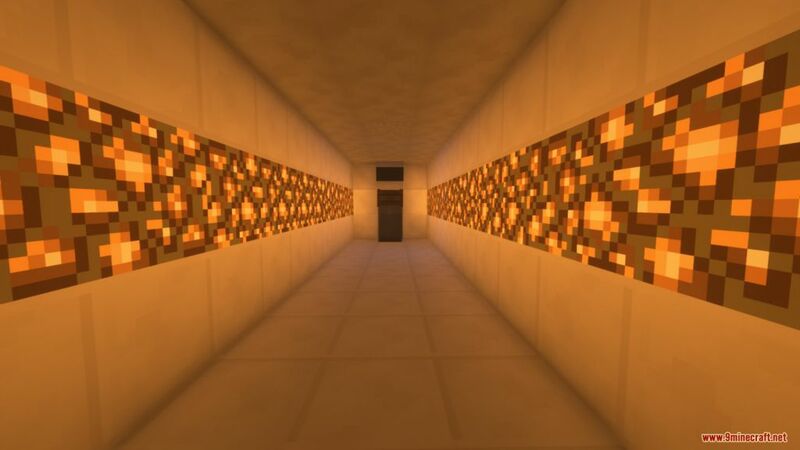 There are ten levels with required skills ranging from logic puzzles and parkour to Minecraft knowledge and finding. 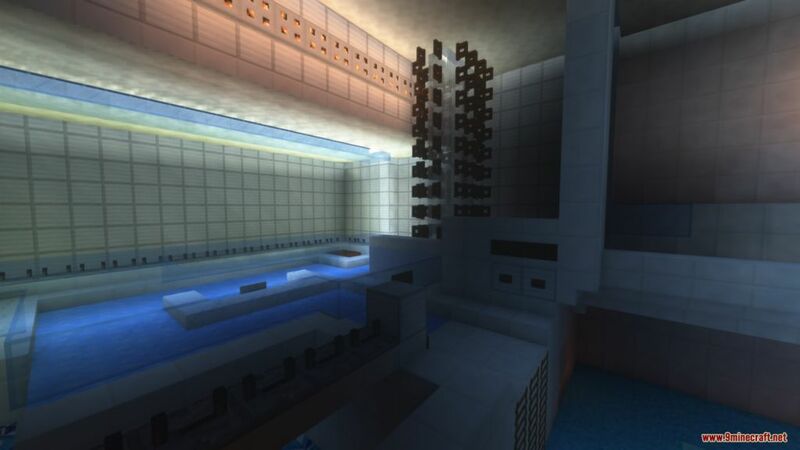 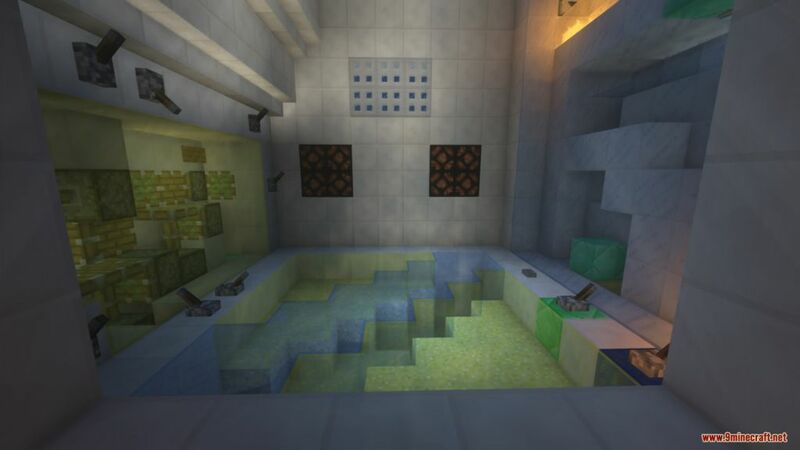 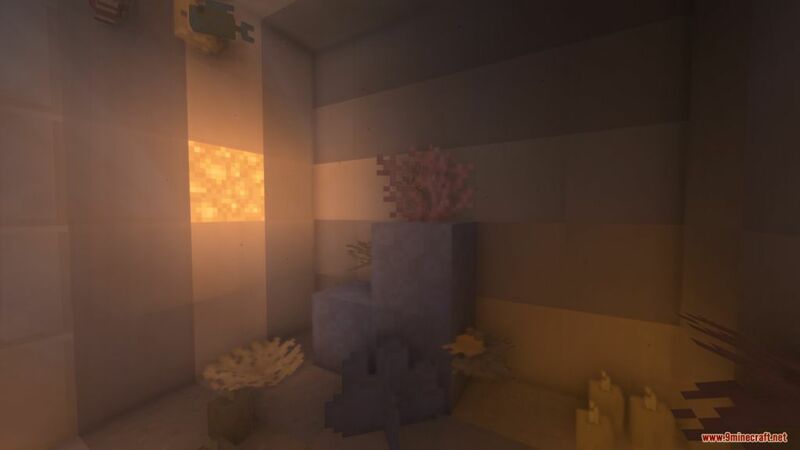 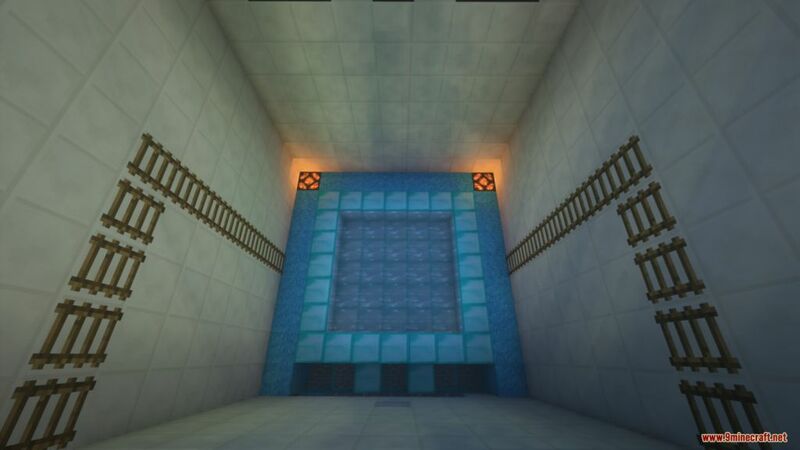 This map will include: finding levers, minecart track puzzles, crafting, archery, wipeout and other parkour, general problem solving and observation, and Minecraft 1.13 swimming and trident jumping. 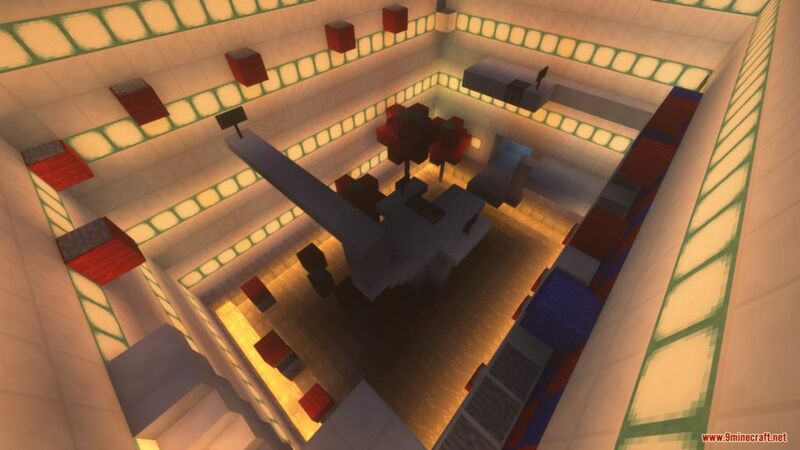 Download the map from the link below and try it. 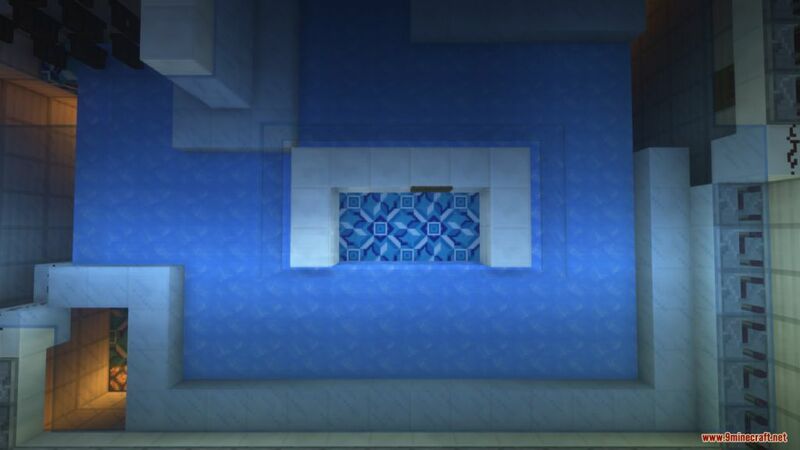 This could take you about 1 to 2 hours to finish this map.